Lyra Prescott, a Los Angeles film student, is closing in on graduation and dives into work on her final filmmaking assignment: a documentary transformed by a twist of fate into a real-life horror film. While working on her project, a rash of mysterious incidents convince Lyra that she's trapped in a sinister scenario headed for a violent ending. 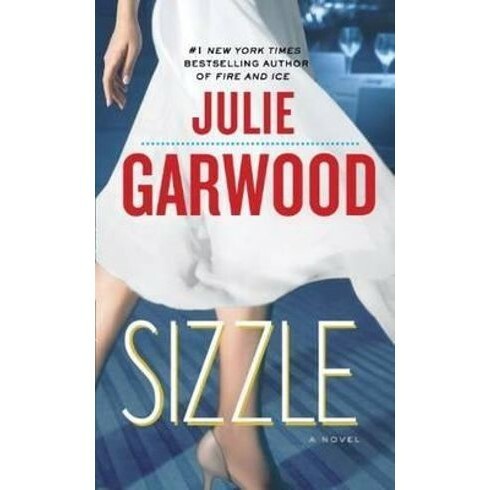 Running scared, she turns to her best friend, Sidney Buchanan, whose connections bring devilishly handsome FBI agent Sam Kincaid into Lyra's life. As the noose of intrigue tightens, the passion between Lyra and Sam escalates with dangerous intensity. With the rugged FBI agent beside her, Lyra must learn to let down her defenses and follow her heart--even if that leads to deadly peril.